Nine months ago my husband Tony and I started wondering. Asking questions. Dreaming. Believing. Our third daughter, London Olivia (no, she was not conceived in London and yes, we have been asked that more times than you can imagine!) 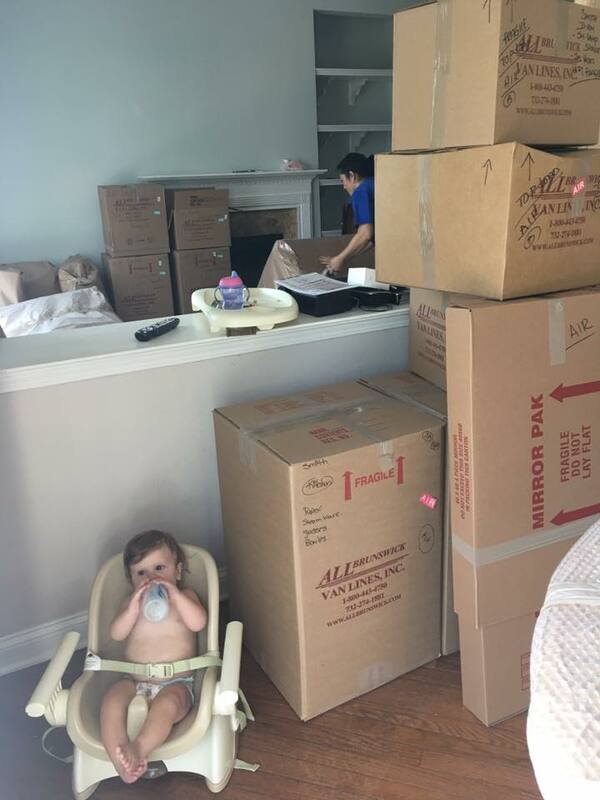 was five months old, barely crawling, when we fell in love with the idea of moving abroad. 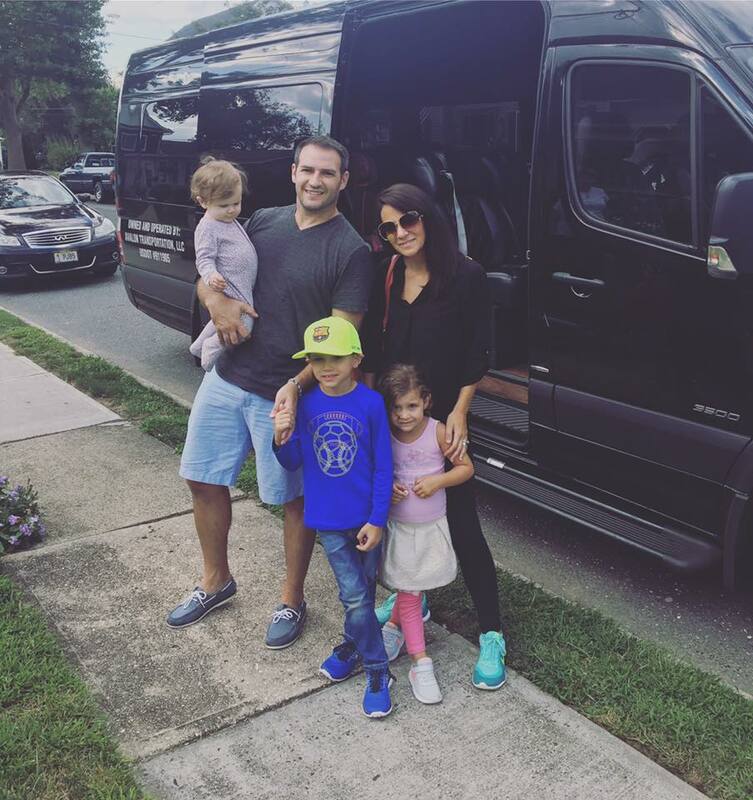 We weren’t unhappy in New Jersey where we were both born and raised, where both of our families all lived and where we knew our three children would have a great upbringing. But we also had that itch. The kind of itch that doesn’t go away. The kind that whispers, “what if?” We wanted to know what else was out there for us. Personally, I blame the show House Hunters International on HGTV! It’s a favorite of ours and the more we watched episodes of families relocating to incredible parts of the world, we began to realize the same dream for our own. And with my husband’s job, it could very likely become a reality. But could we really do it? And with young kids, practically babies? Go from suburbia to city? What about our home? What about my furniture restoration business that was on the grow? Schooling for the kids? Our families? Our friends? What if we HATED it?! But….what if we loved it? My questions kept coming in the weeks to follow. I fired off one after another to Tony like a drill sergeant. And this is why he is great for me. A dreamer but not overly emotional. Decisive but not impulsive (except for that one time when he had to buy a miter saw…followed by a must-have table saw!) Anyway, he calmly sat down over hot cups of coffee at breakfast or in between cheering at my son’s soccer games or while in the middle of pushing the lawn mower across our front yard – and answered every. single. question. Until I had no more. Our move was the first thing I would think of when I opened my eyes each morning. It was my last thought laying in the dark and staring at the ceiling each night. I’m a thinker. Okay, a massive over-analyzing worrisome thinker. One morning, I drove to the beach (known to locals as the Jersey Shore and despite how the TV show represents it, the shore is actually bea-u-tiful!) I sat on a bench watching the water (something about doing that brings people such clarity, doesn’t it?) and thought to myself, “If we don’t do this, we will forever regret it. We will always wonder.” And that was enough to know. By mid-summer, we had made the decision. We were Barcelona bound! Our home was up for sale. We shared the news with our families (more on this in a future post! ), made the announcement to our children in a way they could understand (even MORE on this in a future post! I guess you could say, I have a lot to share about our experience here that the “highlight reel” on Facebook doesn’t tell). I finished up the last handful of furniture projects for my customers (a more painful process for me than I thought). Boxes and bubble wrap sat in our hallways waiting patiently to be filled with our precious memories. There was no turning back. And so the adventure began. Nine months later, we are still pinching ourselves. I always laughed at the thought of starting a blog. Why would people want to read about my personal experiences? I’m no scholar! Hell, I still don’t know how to whistle according to my six-year old who continues to remind me. Then a dear friend at the kids’ school here in Barcelona said those exact words to me, “You should start a blog! You have three kids. You moved across the world. You went from suburbia to city sidewalks. You have so much to share that others could benefit from!” I laughed and brushed it off. Naaah. Then she waved me down at school one day and handed me a book – all about blog writing. And I knew she meant what she said (another topic related to cultural transparency that I am excited to share here soon! People here are blunt…and it’s awesome!) I began to think, maybe she was right. So, here I am. A wife of almost ten years. A mother of three amazingly entertaining, exhausting, loving and bright young children. A lover of writing, restoring furniture, interior decorating, laughing, photography, exploring new adventures, and eating (but not cooking, I don’t love cooking). 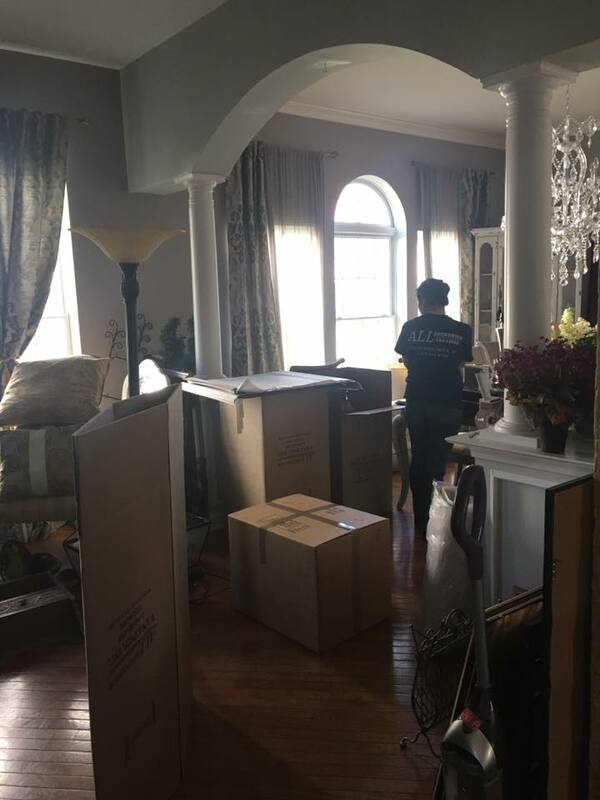 And most recently, an expat who with my husband and children made the biggest and scariest decision of our lives – to leave our satisfying and comfortable life in the United States and relocate to the heart of European culture, history and style in Barcelona, Spain. 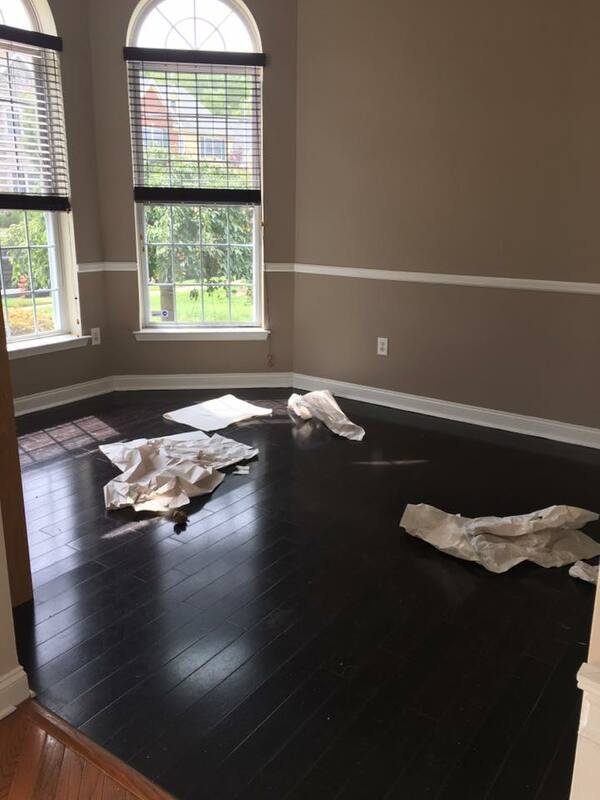 My only regret so far after almost one year in our new home? That I didn’t start this blog sooner. Looking forward to sharing our journey, travels, struggles and so much more. 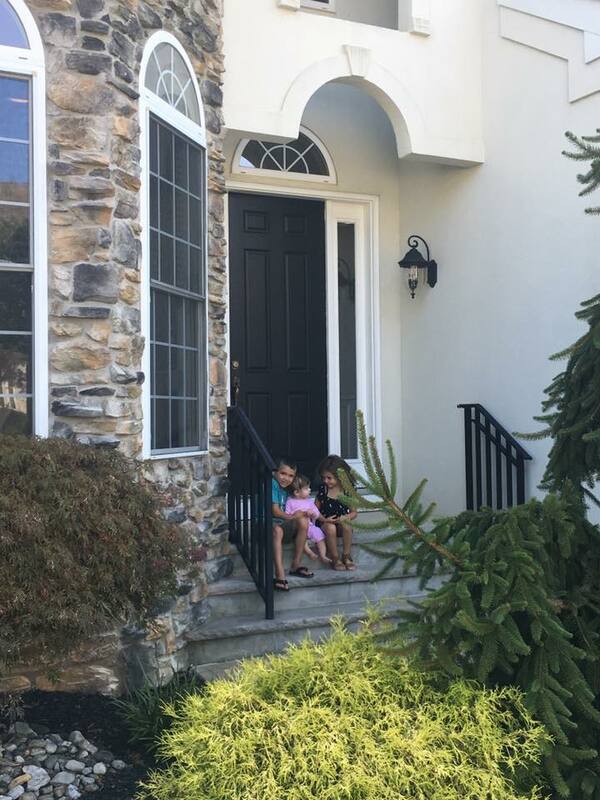 The last picture of our littles in front of our NJ home. There’s something amazing about capturing a photo like this. 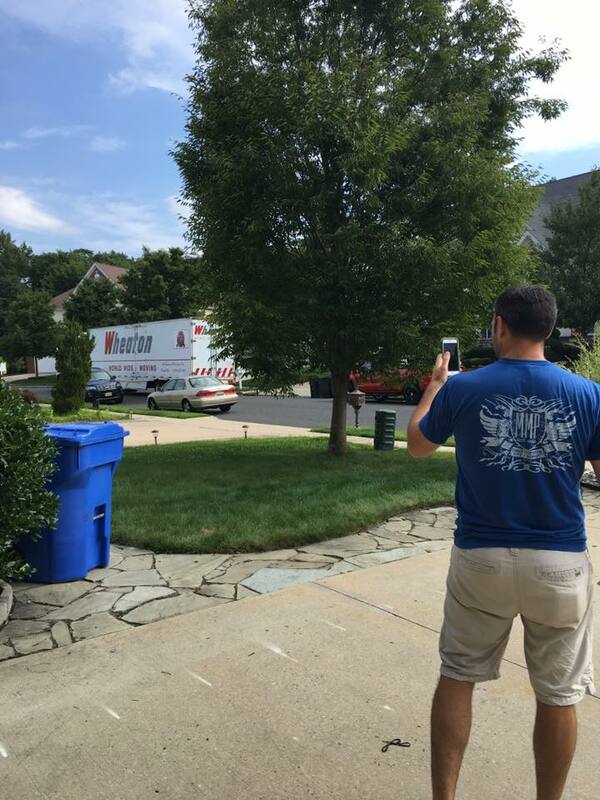 Watching my husband film the moving truck as it pulled away from our home. 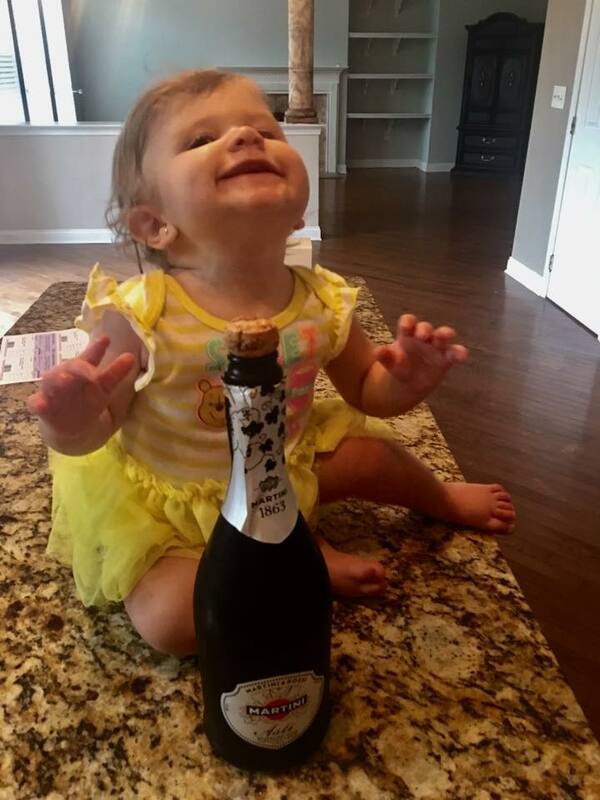 Our little firecracker helping us pop champagne in our empty house. As a parent, you must just go with the flow sometimes! The kids’ playroom has NEVER looked so clean! 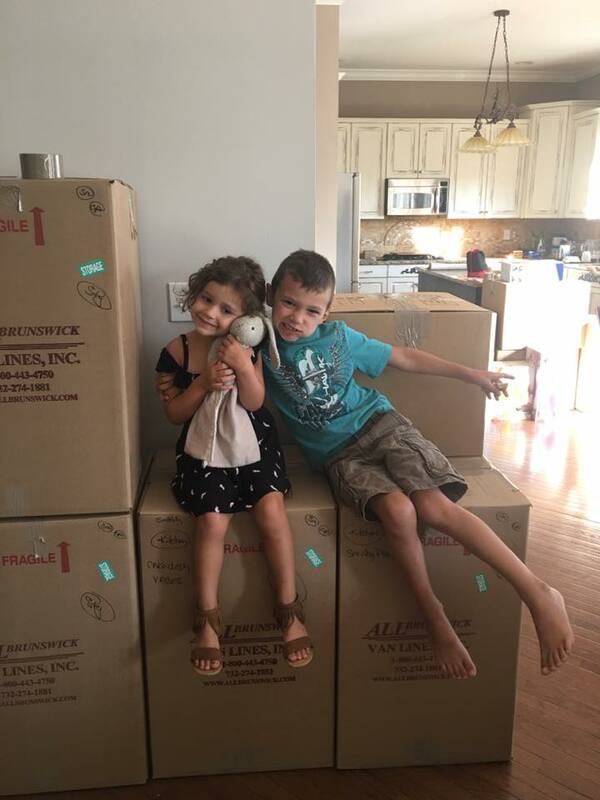 Letting kids be kids among endless packing materials. The morning of our departure to the airport. Goodbye Jersey!